The Torn Images - Song of the Day: "The Drifting" by The Torn Images!!! Today’s song is “The Drifting” by The Torn Images. This track is off the band’s full-length release entitledReviver available now. 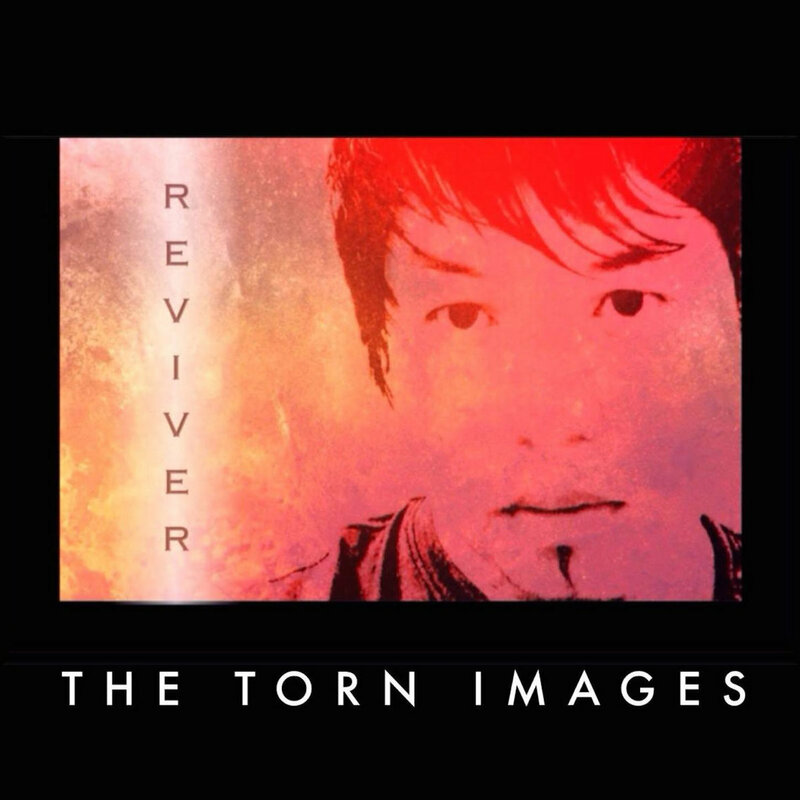 The Torn Images is an indie/alternative rock duo formed in early May 2012 in Fountain Valley, California. The group consists of singer/songwriter Briand Arabaca (vocals / guitar) and Jayson Thompson (drums). The band’s influences ranged from alternative rock, British romantic movement (80’s new wave)/ mod revival, and indie folk rock. The Torn Images rock. Their music is aggressive, dark, edgy, yet catchy and light. The blend of indie rock with darker influences make an interesting sound that compels the listener. The music draws you in and the vocals will keep you listening.